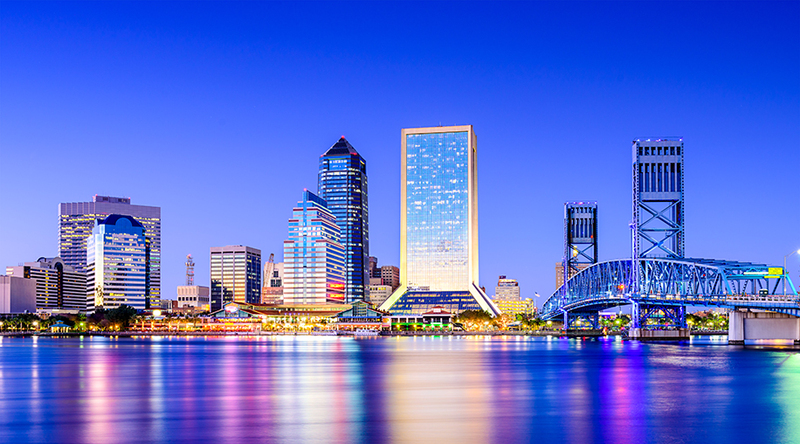 Jacksonville Beach | John W. Tanner, J.D., M.S. Posted on August 4, 2017	by John W. Tanner, M.S. 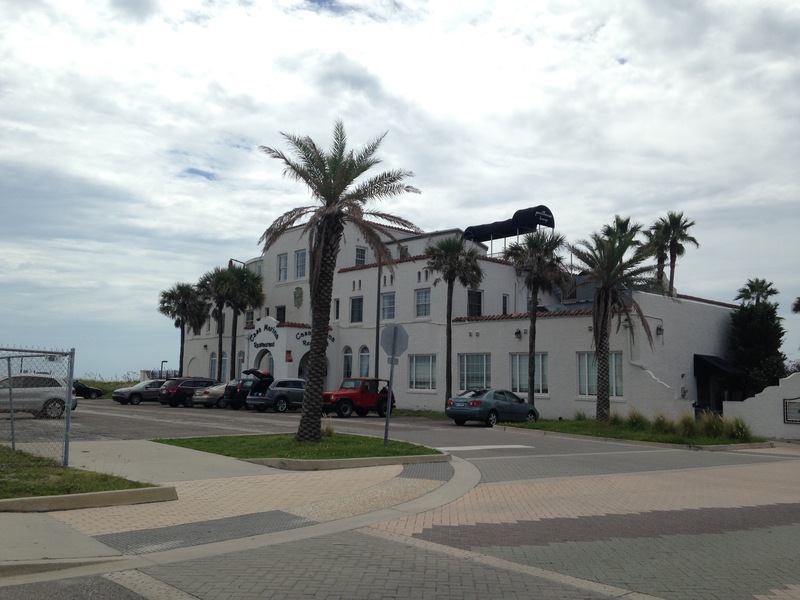 This is one of my favorite venues in Jax Beach…the Casa Marina Hotel.